Protecht loves Bow Ties, both formal and informal! Bow Tie analysis has been around for longer than you might think. 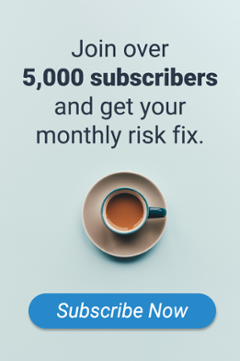 While some industries including oil, gas and mining have been using the bow tie consistently for years, at a broader level it appears that other industries, such as financial services, are also now realising the value of this simple yet effective risk management technique. What does the bow tie do? 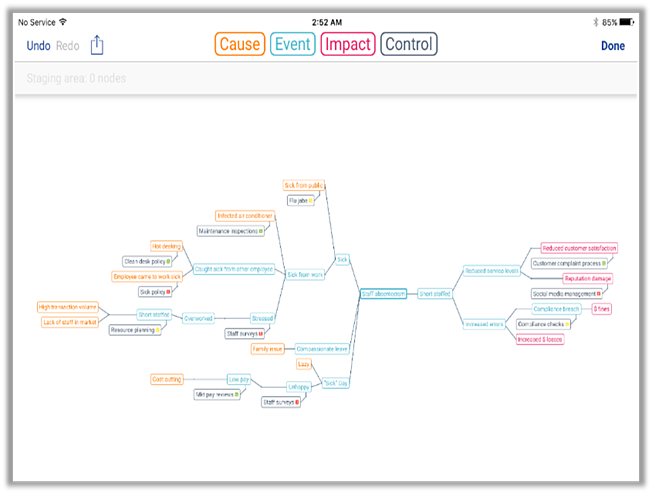 Bow tie analysis provides a tool to identify and map out the different components of risk including root cause, risk events, risk impacts and controls. 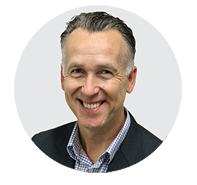 What are the benefits of using bow tie analysis as a risk management tool? 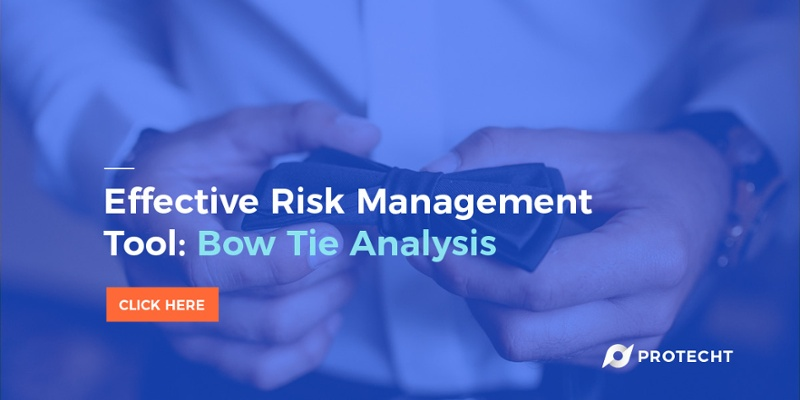 If you would like to start using the bow tie as an integral part of your risk management framework we have created an ebook which you can click on the image below to download.